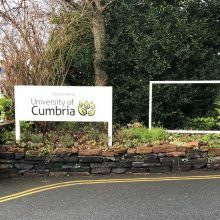 The University of Cumbria is a public university with it’s headquarters in Carlisle along with other major campuses located in Lancaster, Ambleside and London. Steon were asked to supply lighting for their Fusehill Campus in Carlisle. 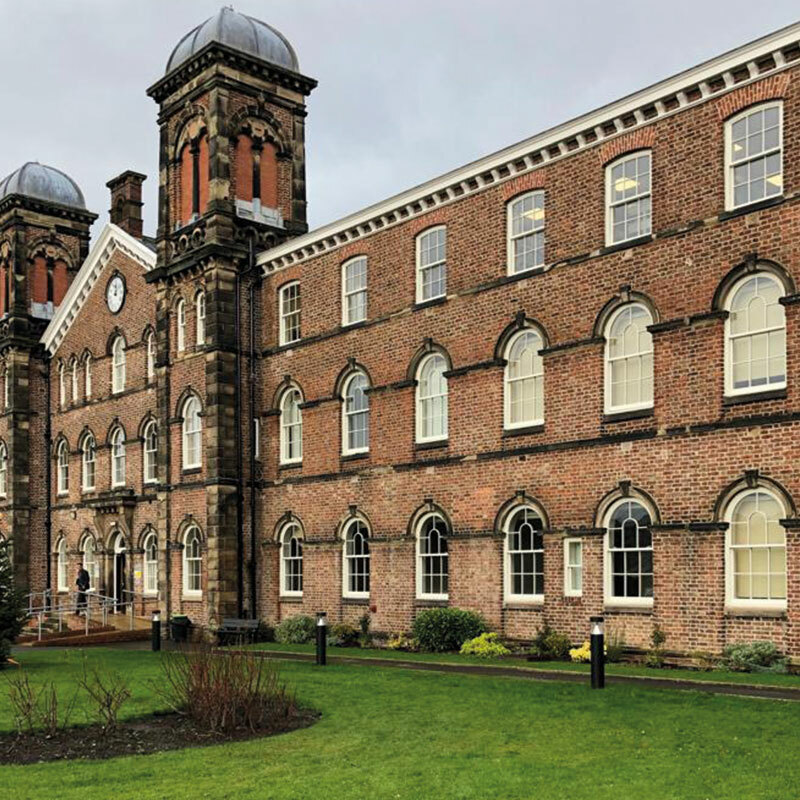 Interestingly, the campus started its life as The Carlisle Union Workhouse in 1863. During World War I and World War II the buildings were used as a military hospital. 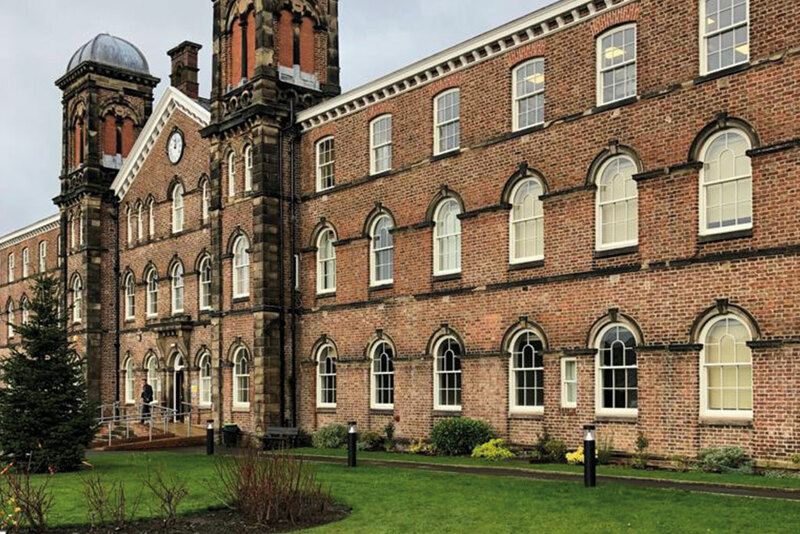 More recently it was given a new lease of life as an educational establishment opening in 2007. 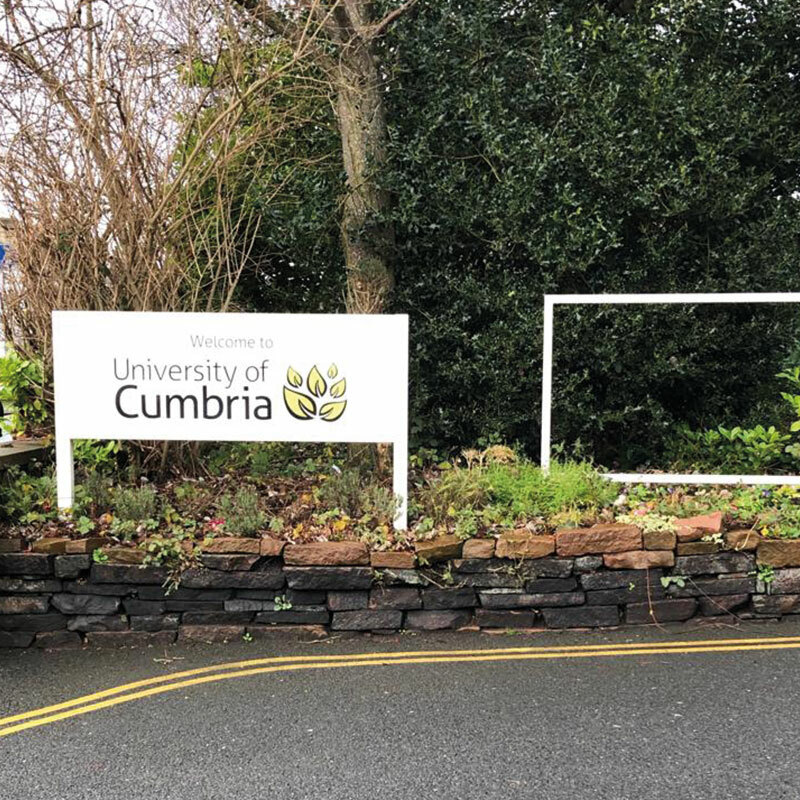 The University is conscious of the learning environments they offer and constantly invest in developing their campuses to enhance the facilities for the students and educational professionals alike. 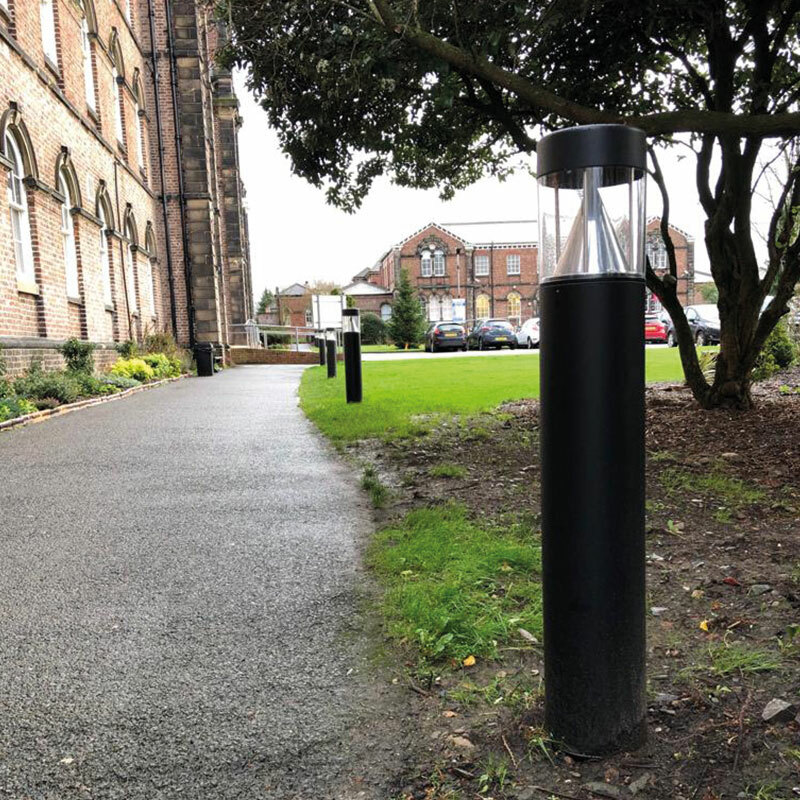 The University of Cumbria were looking for functional and aesthetically pleasing exterior luminaires to illuminate the pathways and thoroughfares outside the main entrance at Fusehill Street. 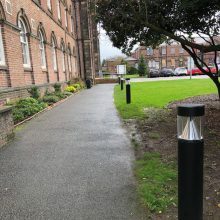 There were no exterior luminaires servicing these areas previously, resultantly visibility was poor. They were keen to explore a high-quality lighting solution which would be sustainable, energy efficient and long lasting. 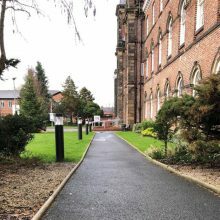 Steon were approached and asked to create a lighting scheme which would provide enhanced visibility and improve safety around the campus. Our lighting design team firstly recommended our Mistral LED, a robust wall-mounted unit. 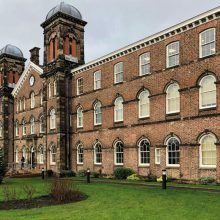 However, upon recognising the building was listed, alternative solutions were considered. 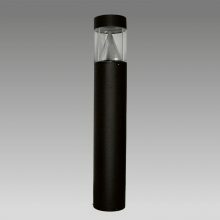 Our designers then proposed the Hercules LED, a die-cast aluminium IP65 bollard type luminaire from our amenity collection. Utilising the Hercules LED bollard negates the need to mount luminaires the exterior walls of the building and also provides direct light distribution required areas, whilst also effectively managing light pollution. 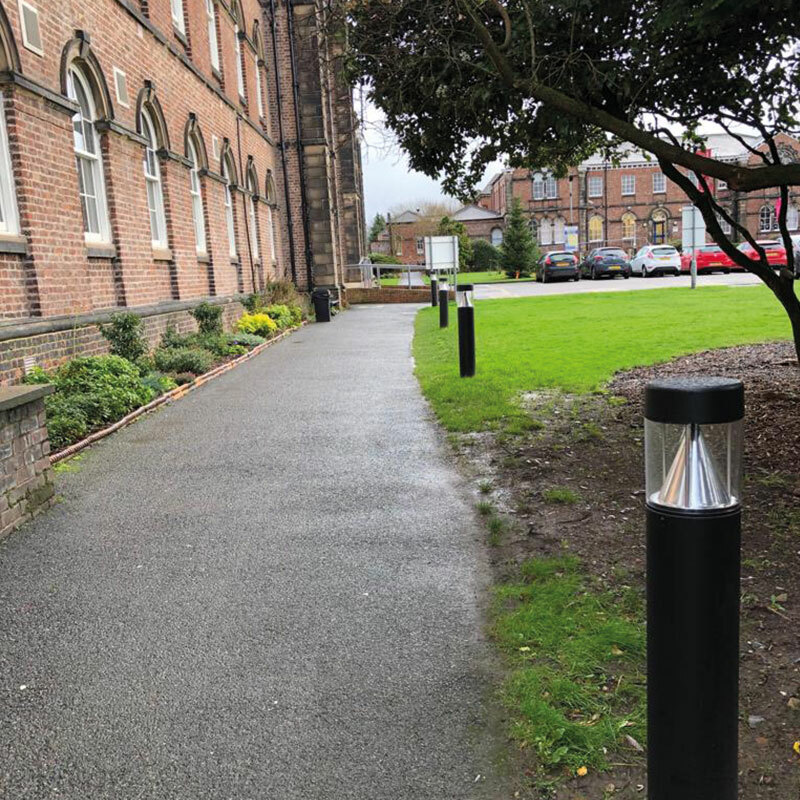 The modern stylings of the Hercules LED have completely transformed the external aesthetics of this entrance way, the improved illuminance promotes an atmosphere of safety and security; a main priority from the outset of this project. 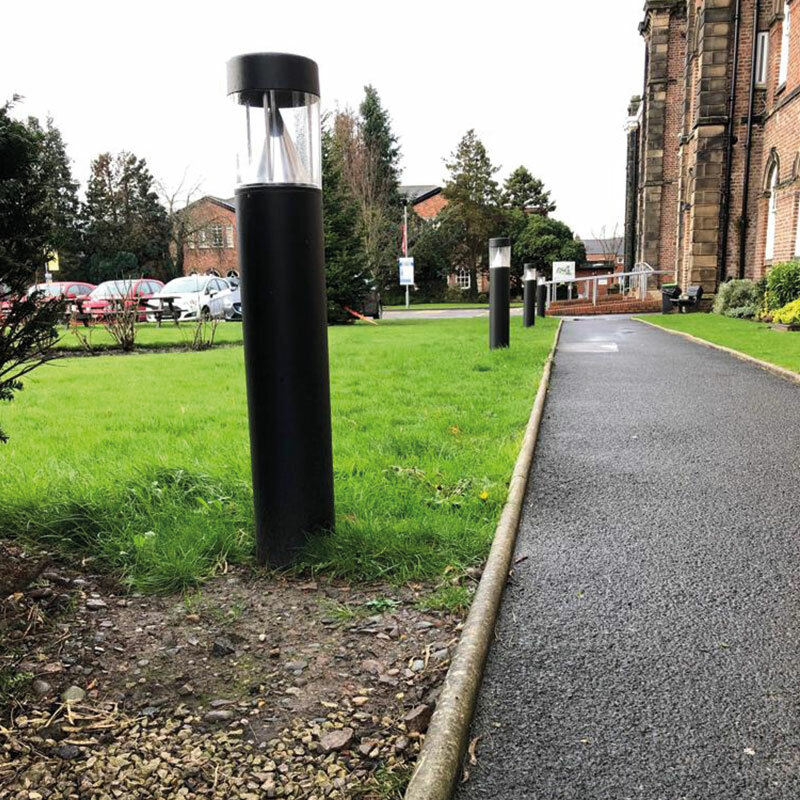 With the adoption of the latest LED lighting technologies the new installation is virtually maintenance free with rated life expectancy in excess of 50,000 hours, this reduces disruption and associated maintenance expenses.